The Dream Plus by Mlily has proven incredibly popular in our shop. The 2000 pocket springs are complemented by Mlily cooling gel and comfort memory foam, making this mattress feel soft and comfortable. The Airtech borders improve breathability, helping your body heat to dissipate through the night. This mattress is now being used by Manchester United players and coaching staff to ensure they get the restful, regenerative sleep they need - and we are now able to offer these mattresses to you. 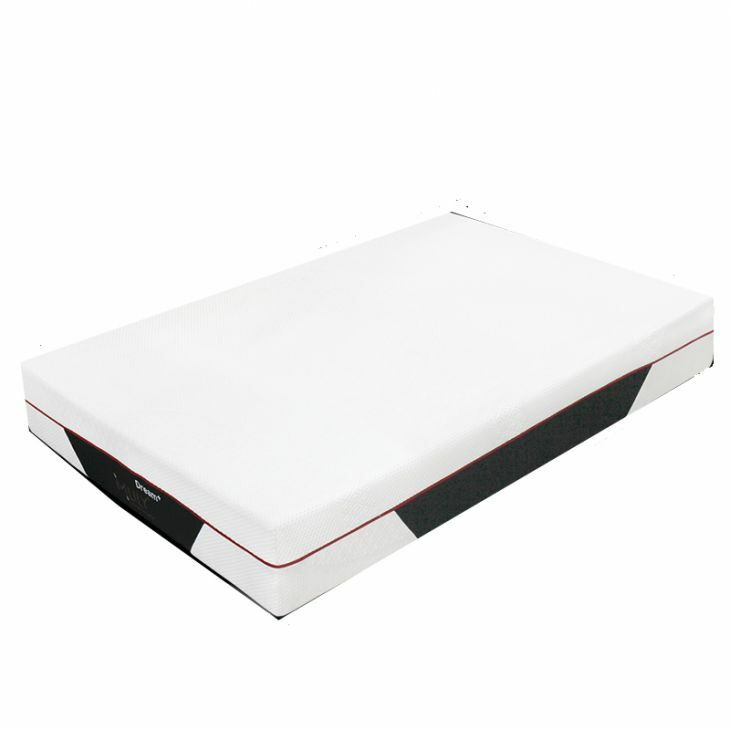 This UK Double mattress measures 135 x 190 cm. Do you need a bed frame too...? Buy this mattress with any same-sized bed frame and get 5% discount on each!